Chelsea’s Diego Costa has recently sustained a thigh injury that has forced him to stay out of the latest training sessions of the Spanish national football team and this has compelled the head coach Julen Lopetegui on having to search for a replacement which is what the 50 year old Spanish tactician did as he recently called up Iago Aspas. While Diego Costa is out injured and unable to perform, Julen Lopetegui opted to give Iago Aspas the chance to perform for the Spanish national side while Costa is unable to compete. The 50 year old manager Julen Lopetegui has also recently talked about the possibility of calling up David Villa and give the veteran attacker the chance to come back to the international stage after having retired on 2014. David Villa decided to retire from the international scene on 2014 after having scored 59 goals in 97 appearances but Julen Lopetegui has hinted out the possibility of making a surprise call up as Lopetegui appears to be closely monitoring David Villa in the MLS. “The truth is that I saw him very well and playing with a lot of intensity. Villa continues to play at a very good level and in the future we will see if he can return. We don’t close the door to any player and we always have consideration for players that can help the national team. Villa is well, playing with a lot of rhythm, scoring lots of goals and showing a great attitude. He is a player who has done priceless things for Spanish football.” Spain’s Julen Lopetegui said. David Villa is a 34 year old attacker who is currently performing for the MLS side, New York City FC and the Spanish player is a hugely influential player for the American outfit as he was the top goal-scorer of New York City FC after scoring 18 goals during the 2015-16 season and Villa has continued his impact with the club by netting 22 goals in 32 appearances. Lucas Hernandez currently plays for the youth team of France, his birth country but is yet unsure of whether he would keep on representing them up till the senior level. Hernandez, who plies his trade with Atletico Madrid at Club level as a defender has been embroiled in a tug of war over the right choice to make after Spain indicated their interest in him. Hernandez was born in Marseille, France and had taken the decision to play for France youth side at first. 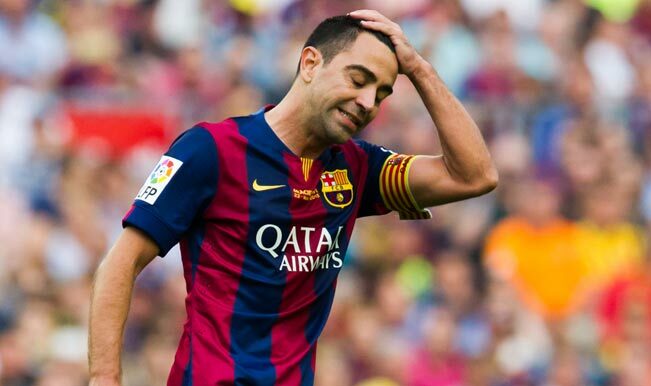 With this move from Spain, he is unsure yet of what he really wants to do. In an interview just recently, the 20 year old defender suggests that he would carefully go through his options before making a decision on whom to play for. Hernandez hopes to feature in the Champions League game to be played on Wednesday against Rostov. He has still indicated yet that there is an intense competition in Diego Simeone’s squad. 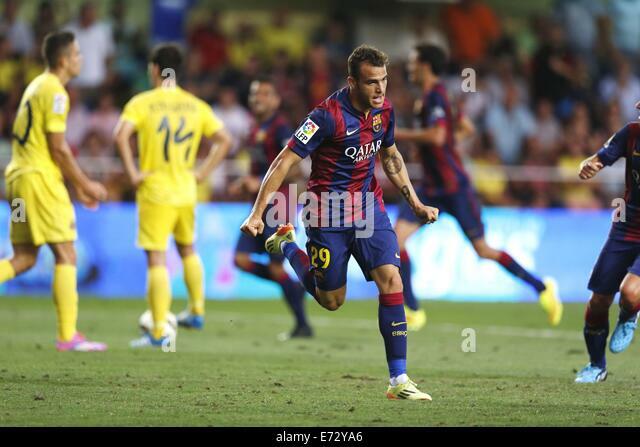 “New players are contributing a lot and this is being seen on the pitch and in the performances,” he continued. Is Iker Casillas international career over? On June 30 of 2016, Vicente del Bosque decided to step down from coaching the Spanish national football team and around 1 month later, it was confirmed that Julen Lopetegui was the man selected to replace Vicente del Bosque and become the new coach of Spain. Even with this managerial change in the Spanish national side, it seems like Iker Casillas can’t change his fortune as he has had to settle with a place on the sidelines as a 2nd choice goal-keeper behind David de Gea. Iker Casillas is 35 years old and it’s not surprising to see such a veteran player having to be dropped more regularly to the bench while other younger performers are getting the chance to showcase their skills and this is the case of David de Gea from Manchester United. David de Gea has already demonstrated his skills and he is deserving of taking up the 1rst spot in the Spain national team. The young shot-stopper is considered to be as one of the best goal-keepers in the world along with: Manuel Neuer and Thibaut Courtois. Real Madrid could release the Columbian skipper this summer for a move away from Spain, according to reports making the rounds. 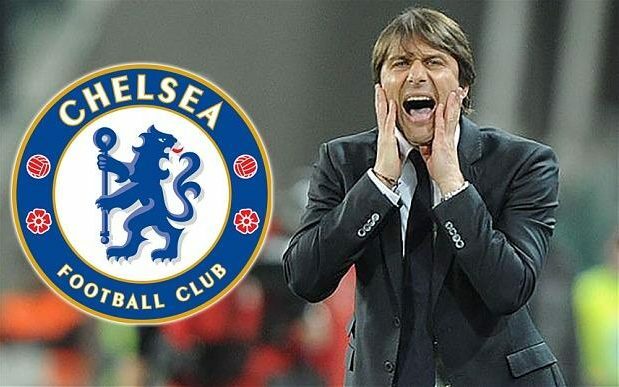 Express Sport claims that Chelsea coach Antonio Conte has received the go-ahead to submit a bid for the player as he is desperate for playing time. The report claims that the management would allow the deal of up to £60 million go through if the coach deems him an asset. Real Madrid coach Zinedine Zidane does not have Rodriguez on his priority list and isn’t keen to adjust the current to make him fit in, despite the huge transfer fee spent on getting the Columbian after the 2014 World Cup. However, popular Spanish football pundit Guillem Balague told Sky Sports that Madrid could be the ones behind the story to attract bids from interested clubs. Chelsea remains the top club keen on landing Rodriguez. “Real Madrid will be happy to let James go this summer. It’s been reported Chelsea are willing to pay £60.1 million for the Colombia international. “We will see if they are willing to pay that sort of money, but it sounds to me that Real are leaking this story to attract interest in the player. 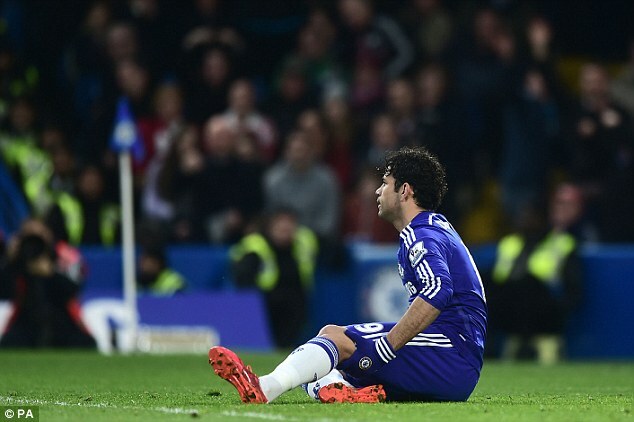 He’s not worth that money and I’m pretty sure Chelsea know that,” Balague said. Phil Neville has announced that he is going to leave Valencia during the summer. He joined the Spanish club as an assistant when NunoEspirito Santo was named as the manager of the Spanish team. However, when the latter was sacked, his brother Gary Neville was appointed as manager. However, with the sacking of Gary, he remained with the team and worked as a coach for them. Spain began their defence of the European Championship title with a narrow 1-0 win over Czech Republic. The game continued to see Spain’s struggles in front of goal. The national team has been going through a very poor patch of form for the last two years. They have never really recovered from the humiliating exit suffered at the World Cup 2014. Even just before the start of the Euro 2016, Spain were involved in a couple of pretournament friendly games. They suffered yet another humiliation after losing to Georgia, who were ranked below 120 places.